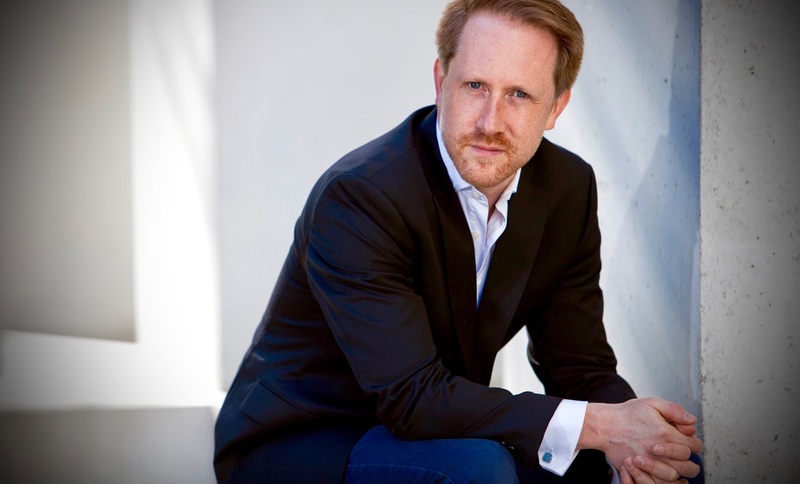 Simon Crawford-Phillips has established an extraordinarily varied career as soloist, chamber musician and conductor. 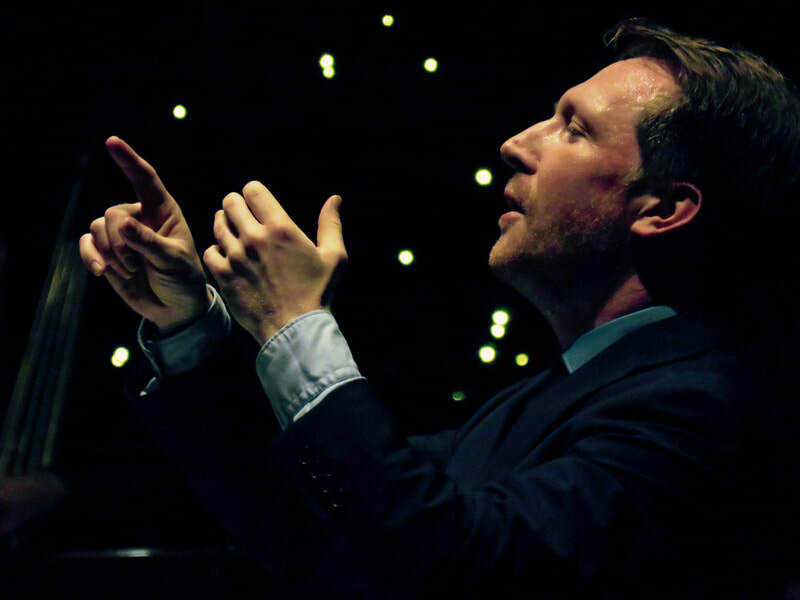 He has made recent conducting debuts with the Swedish Radio Symphony Orchestra, Musica Vitae, Dala Sinfonietta, Nash Ensemble and English Chamber Orchestra and assisted Daniel Harding, Alain Altinoglu and Stanislav Kachanovsky at the Verbier Festival. In August 2016 he conducted the première of Britta Byström's Violin Concerto at the Baltic Sea Festival with Musica Vitae and Malin Broman and two weeks later was invited by Västerås Sinfonietta to open their season as conductor and soloist. As a result he was appointed chief conductor and artistic adviser of Våsterås Sinfonietta from 2017, a contract that has already been extended through 2023. This season the orchestra will perform under Simon Crawford-Phillips' direction at the Baltic Sea Festival as well as in the concert halls of Stockholm, Gothenburg, Växjö and Vara. Collaborators with the orchestra include Elin Rombo, Emilia Amper, Daniel Hope, Roman Simovic and Torleif Thedéen. He will make debuts with the Nordic Chamber Orchestra and Aalborg Symphony Orchestra working with Radovan Vlatkovic and Lawrence Power. Future plans as a pianist include regular performances at the Wigmore Hall and LSO St.Lukes (both for BBC Radio 3) as well as festivals in Savannah, Santa Fe, Trondheim, Finland (RUSK), Verbier and tours of North America and Switzerland. 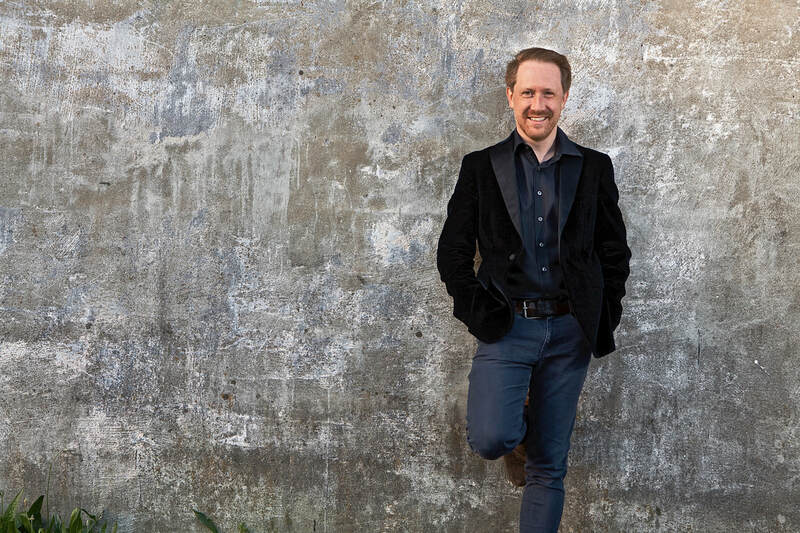 In 2020 he will be embarking on a major European tour with the Zurich Chamber Orchestra and Daniel Hope and from next season becomes a regular member of the Nash Ensemble. He works regularly with artists such as Colin Currie, Daniel Hope, Pekka Kuusisto, Anthony Marwood, Truls Mørk, Anne Sofie von Otter, Lawrence Power, Michael Schade, Torleif Thedéen, the Colin Currie Group and the Danish and Elias string quartets. 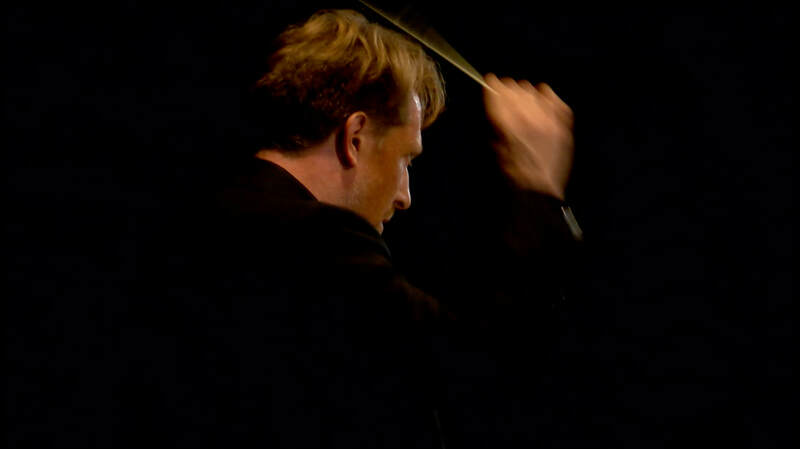 He has recently given world premieres of music by Britta Byström, Steve Reich and Mark-Anthony Turnage as well as working alongside composers Sofia Gubaidulina, Simon Holt, Colin Matthews and Huw Watkins. 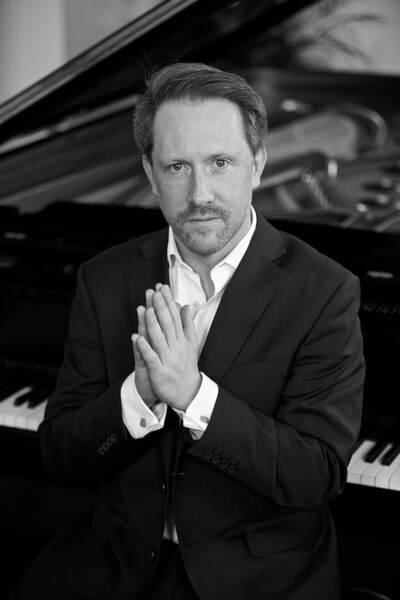 Simon Crawford-Phillips is a founding member of the Kungsbacka Piano Trio; most recently they have released two discs of Fauré chamber music for Naxos as well as performing throughout Europe. In 18/19 they begin a project to record all the Schumann piano trios for BIS. 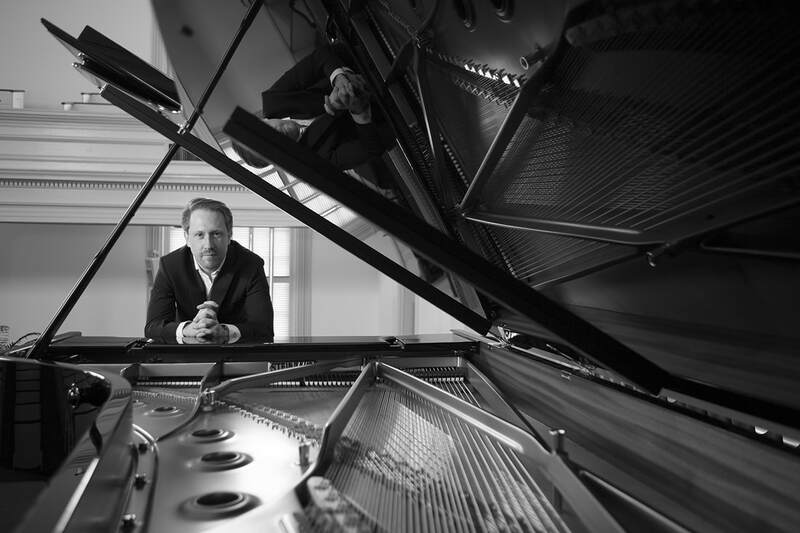 In 2014 his piano duo together with Philip Moore, also a long-standing partnership, premiered Steve Reich’s Quartet for two pianos and two vibraphones at the Southbank, Carnegie Hall NY (listed as one of “The Ten Best Classical Performances of 2014″ by New York Magazine), Kölner Philharmonie and Cité de la Musique Paris. Performances in 2015 included the Edinburgh International Festival, for which they received glowing five-star reviews. 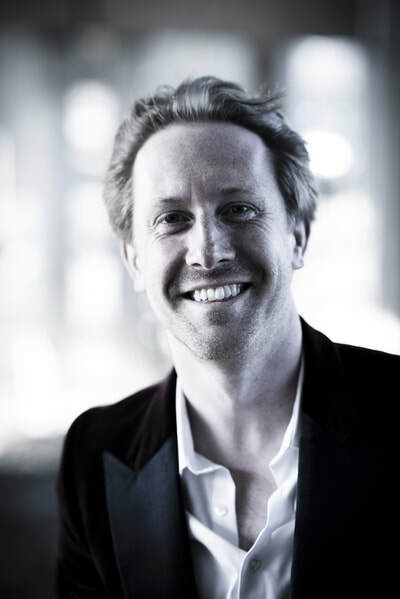 Simon also co-founded the ’Stockholm Syndrome Ensemble’, a group that aims to redefine the concert experience and is made up of some of Europe’s most exciting chamber musicians. The ensemble has its own series at Musikaliska in Stockholm and has recently been the focus of a TV documentary for SVT. In addition to radio and television broadcasts in Europe, Australia and Japan he has also recorded for the BIS, Channel Classics, Deux-Elles, Hyperion, Harmonia Mundi, LSO Live, Naxos, Nonesuch and Signum CD labels. Further recordings are planned for Hyperion, BIS and Deutsche Grammophon. As well as performing Simon is heavily involved in curating concerts and designing programmes. He is the artistic director of the Change Music Festival in Norra Halland in Sweden, Västerås Music Festival and co-artistic director of the Wye Valley Chamber Music Festival. He has also presented concerts for Sweden's classical music radio station P2. In June 2010, Simon was elected a Fellow of the Royal Academy of Music. 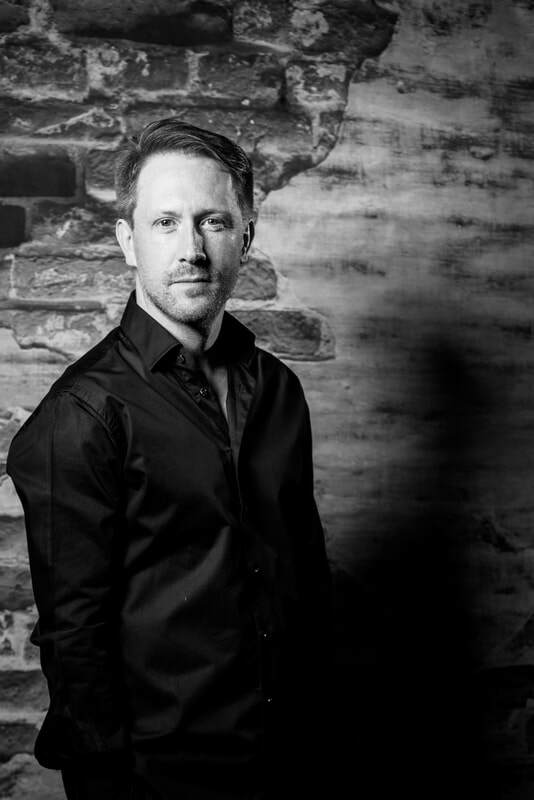 Previously he has held teaching positions at the Royal Academy of Music and Guildhall School of Music and Drama in London and currently teaches at the Gothenburg Academy of Music and Drama. Recent guest teaching has included the Schymberg masterclasses in Sweden together with Anne Sofie von Otter and chamber music at Indiana University in Bloomington and University of Colorado in Bloomington. Simon's formative teachers have been John Lavender, Hamish Milne, Ferenc Rados, David Takeno and Mark Stringer.